Here are six fun and cheap things to do nearby for great days out with the kids. Summer holiday activities, family days, fun exploring apps for the kids and lots more. There’s loads of ways you can save money by finding free days out, discounts and free meals for your kids. Latest Deals found the best ways to have fun at summer while saving money. Which Supermarket Loyalty Schemes Are the Best? Across the UK, there’s over 170 free museums and galleries on a huge range of themes, perfect for days out with your kids: Trains, football, art, and history, you’ll be able to find one for you. Many museums also have interactive exhibits and activities, great for younger kids. Other than the big museums in London, such as the National Gallery and Natural History Museum, there’s loads of other locations across the country that have free museums. For example, in Manchester there’s the National Football Museum, which shares over a hundred and fifty years of football history; in Coventry there’s the Transport Museum which is home to the world’s two fastest cars; and in Leeds there’s the Royal Armoury, which has over 70,000 weapons from the Middle Ages to modern times. In Scotland, there’s also loads of free attractions, such as the Aberdeen Maritime Museum, Kelvingrove Art Gallery and Museum in Glasgow, and the National Museum of Scotland in Edinburgh. In Wales, there’s also plenty of free museums, such as St Fagan Natural History Museum in Cardiff, which is an open air museum; and the National Waterfront Museum in Swansea. 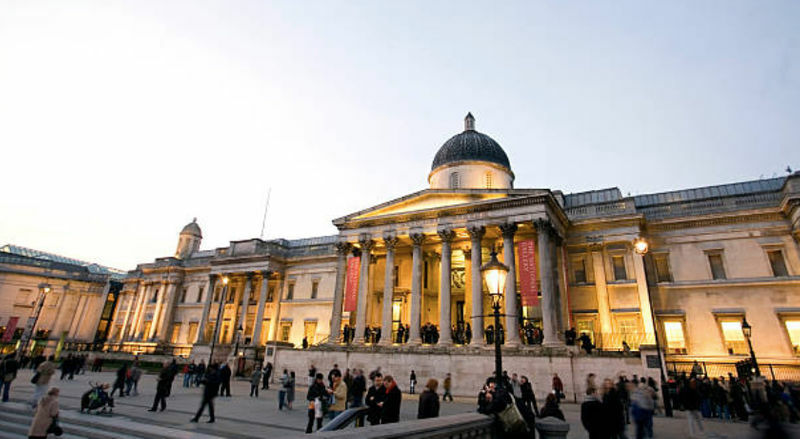 For a full list of free museums in the UK, see the National Museums’ website. Becoming a member of a society, such as the RSPB, English Heritage, or National Trust, can get you discounts or free entry to loads of attractions across the UK. The RSPB has a family membership package that is just £5 a month for two adults and up to five children. This will get you unlimited entry to over 170 nature reserves across the UK, free gifts of your choice, and a subscription to the RSPB’s magazine. There are nature reserves across the UK, so wherever you are, you’ll be able to enjoy cheap and fun days out with the family. A National Trust membership can also get you great discounts for a cheap family day out. Family memberships, for two adults and up to ten children or grandchildren, cost slightly more than the RSPB at £10 a month, but you get lots of benefits from this. Membership includes free access to all of the Trust’s attractions, free or concessionary entry to National Trust organisations worldwide, and free parking at National Trust car parks across the country. As the National Trust owns over 500 places in the UK, it’s easy to find something that’s close to you, just check out the National Trust’s website to find your nearest attraction. English Heritage also does a family membership deal so you can save on days out, and it’s not just for England. 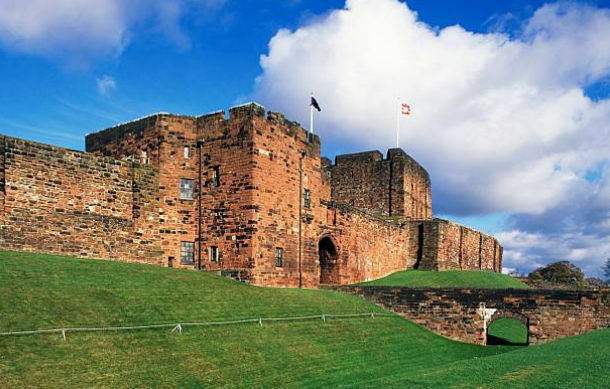 It has attractions across the UK, including other British isles overseas, which are all free for members. 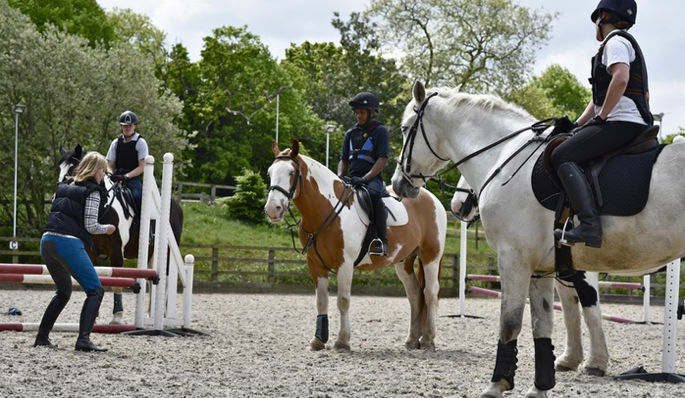 Membership costs £8.25 per month for a family of two adults and up to twelve children, and this gives you unlimited access to over 400 sites, money off other attractions in the UK, and a member’s magazine and handbook. There’s other memberships that you can join, but these are three of the best value. For other family days out, there’s loads of sites that you can get discounts on so that you’ll never have to pay full price. Websites like Groupon are great for finding vouchers and deals for kids activities and attractions, and always have a great range of activities for your area that you can find. If you’re looking to travel a bit further than home, then the Days Out in the UK site lets you get two for one deals on attractions when you travel by train. To get this, you just choose your attraction, download a voucher, travel there by train and present your printed voucher along with the train ticket when you get to your chosen attraction. There’s over 150 attractions on the site, including popular destinations like the London Dungeons and Legoland. If you’re looking for a discount to get around on family days out, there are ones available for rail and coach travel. 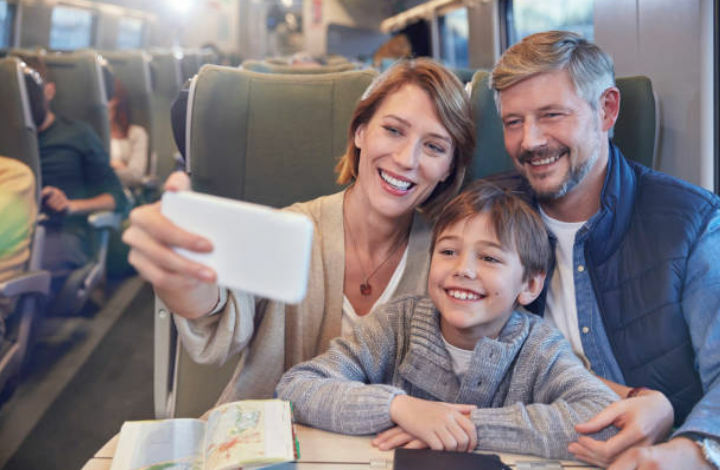 National Rail offers a Family and Friend Railcard that gives you a third off rail fares for up to four adults, and 60% off for up to four kids between 5-15. The card costs just £30 for a year, so after a few trips to card will have paid for itself. If you prefer to travel by coach, Stagecoach does a number of group and family discounts that you can use, depending on location and how many people are in the group. Contact the company for more details. Don’t forget, if you’re travelling on the tube in London, under 11s can go for free if they have a 5-10 Zip Oyster photocard or are travelling with a paying adult. Apps like Geocaching have massively grown in popularity recently, and are a great way to keep the kids entertained. Geocaching is a real-world, outdoor treasure hunting game, which uses GPS-enabled phones. You have to navigate a specific set of GPS coordinates, and then you have to find the geocache (container) hidden at the location. If geocaching isn’t for your, then there’s other similar apps that you can download. Zombies Everywhere is an augmented reality game, where you have to navigate your way around your current location whilst avoiding or shooting zombies. It works in a similar way to Pokemon Go, where it uses your actual location to play the game. Another similar outdoor game you can play on your phone is Clandestine Anomaly, which is an augmented reality sci-fi game. It is also location based, and you can play anywhere without too much geographical restriction and limitation. Some chain restaurants will do ‘kids eat free’ deals, or discounts on kids meals. Examples of this are London chain Bodean’s, where kids meals are just £5; The Real Greek where you get a free kids meals for every adult meal over £10; and Hix Group, where kids eat free. To see more, visit the Londonist site. 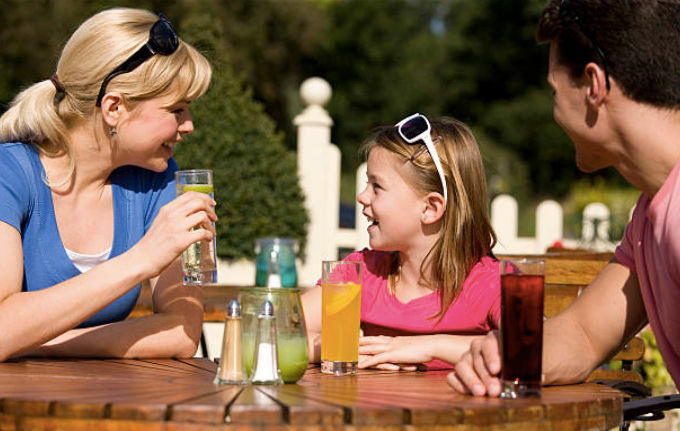 To get more restaurants with discounts on children's’ meals, the site Kids Pass lets you become a member for just £1, and then you have access to vouchers that give you discounts on restaurants, including where kids can eat free. Best free day out includes going to a park on a sunny day, taking a picnic with healthy yummy food and playing a good game of football. You could also go for a walk in the countryside to get fresh air. 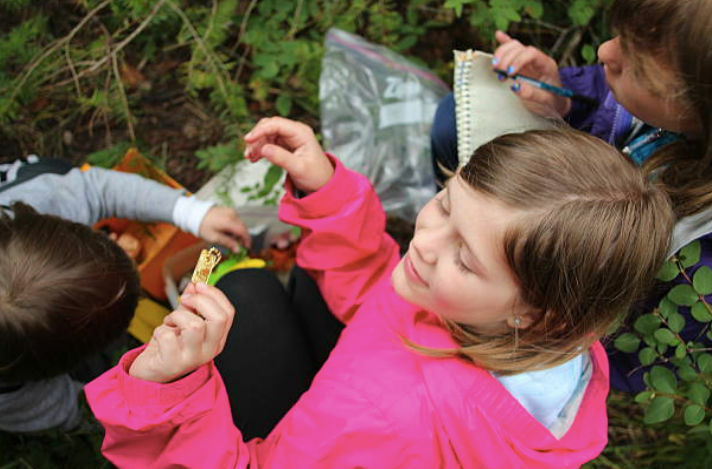 You can download a free nature hunt activity sheet from the internet and print it out. You could even laminate it so you can reuse it! Arts and crafts day at home, use the nature pieces you collected on the walk and make a collage or picture. If you have Tesco card, use your points online to double up or up to 4 times on certain places for days out and for food restaurants, depending on how much you have built up you may not have to pay for any of it which does save you a lot of money. also if you are disabled or have a disabled child many attraction places like cinemas, theatres, zoo's, actions parks offer a discount where the carer goes for free, all you have to do is show your blue badge or award notice, not many places advertise it but its worth checking as you'll be surprised how many places do. its worth checking online in your area for any attractions that are.on as they are usually free of charge and offer price reductions for kids when eating out. A perfect cheap getaway from your four walls lol. Take a bucket, spade,suncream,towel and home made sarnies and your in for a whale of a time. kids love splashing in the tide and shouting as loud as they like without a care in the world. The buckets are handy for building sand castles collecting shells and sticks to write in the sand or to take home and make beach art or collecting crabs that are hiding under rocks. A football or a cricket set and play football or rounders. Empty your copper jar and go on the 2p slots at the amusements. Take a disposable barbecue and cook some tea up while the kids play. Buy a cheap metal detector and let the kids hunt for treasure. Loads of fun to be had !! Really cheap or free. I think picnics are a great way to save money and have fun. Younger kids enjoy the whole process of choosing what to take in the picnic and older kids can help prepare the food. Taking your own food somewhere that has no admission fee like a park or the beach is a great way to save money. You can go by bike and if you take a football or other outdoor game it keeps everyone entertained. The simple things tend to be the most enjoyable.